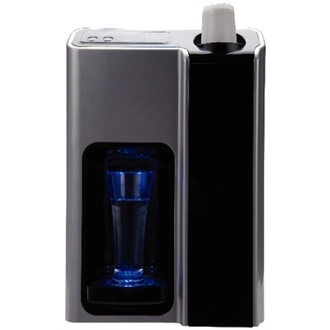 Clear bodied acrylic beverage dispensers with 18/10 stainless steel bases and lids and non-drip taps. 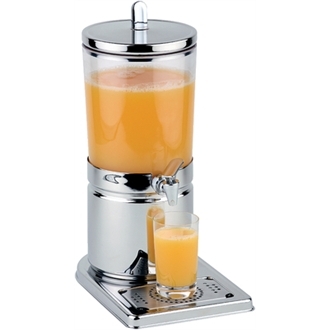 Great for juices and milk. 3 capacities available. 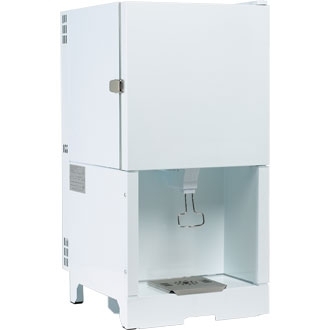 Mains supplied cold and ambient watercooler with covered tap for hygiene and damage protection. 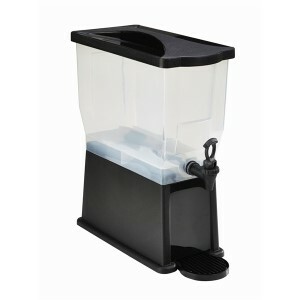 Low maintenance, cost effective bag-in-box milk dispenser with removable drip tray base for easy cleaning. 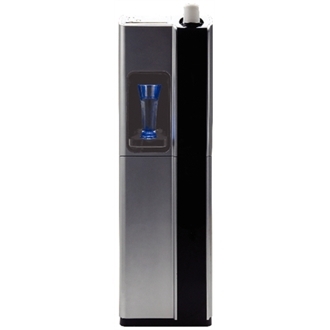 Easy-clean stainless steel with push down tap. 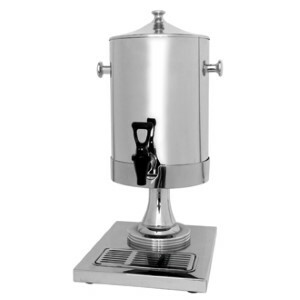 Ideal for breakfast service or large staff rooms. Paddle system ajitation. Fully automatic operation. Suitable for Milk and for Juice. containing juice pulp. Easy to dispense. Stainless steel tap for easy cleaning. Adjustable feet. Adjustable temperature. Available in 3 different sizes.